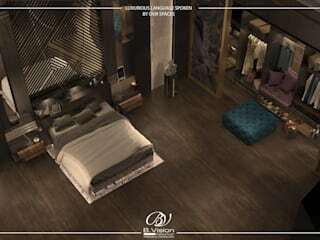 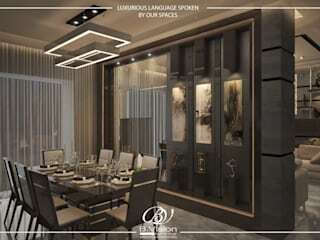 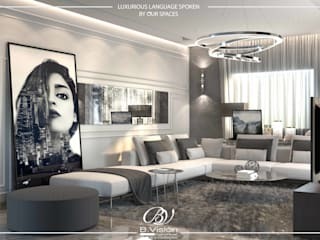 Bvision Interiors & Contracting ... we are a multi-discipline firm focuses on providing a full design & build services in both interiors & contracting fields, since our establishment in 2012 we were keen to deliver a new standard of interior design in Egypt always in line with the international trends; exposed to all new and sophisticated tools enabling us to make our clients journey with us an amusing experience. 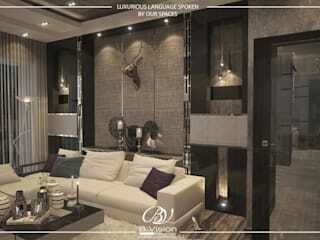 Knowing that our moods always have their ups and downs, believing that our surroundings can deeply affect our senses, productivity and creativity; here we can be your guidance to create your own relieving atmosphere, out of this philosophy Bassam Magdy has settled his own way to embody the beauty of materials, art of design and his passion for interiors into exquisite spaces to convey the ultimate reflections of glamour into your home. 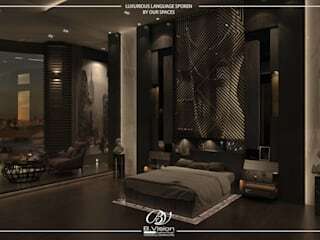 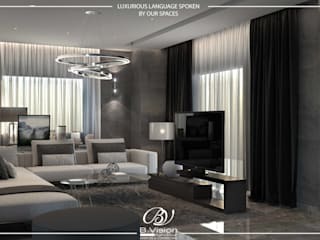 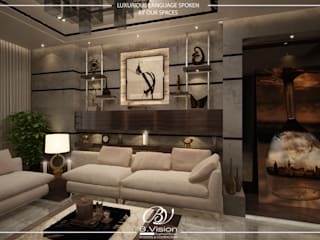 From the very beginning of his career; together with his evolving team, he has opened the door to a new era of interior design with different concepts of thinking under continuous development of trends to assure the everlasting satisfaction of his valuable clients.